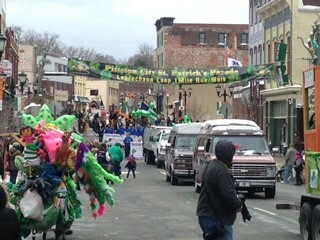 Special events require coordination between a variety of city departments and event organizers. 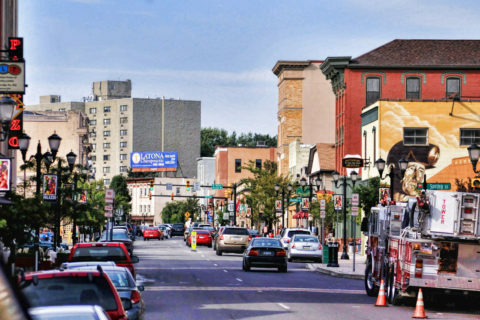 Whether a special event requires the use of city property or city services, proper planning is key. All special events require a Special Events Permit. Upon review and approved, the applicant will submit a $50 permit fee to receive their Special Events Permit. Events expecting over 100 people must submit an application 120 days prior to the promotion/advertisement or commencement of the event, whichever comes first. Events expecting less than 100 people must submit an application 60 days prior to the promotion/advertisement or commencement of the event, whichever comes first. Various City and Authority properties require specific rental or use forms. For use of the City’s Band Shell, please review and submit the following agreement. 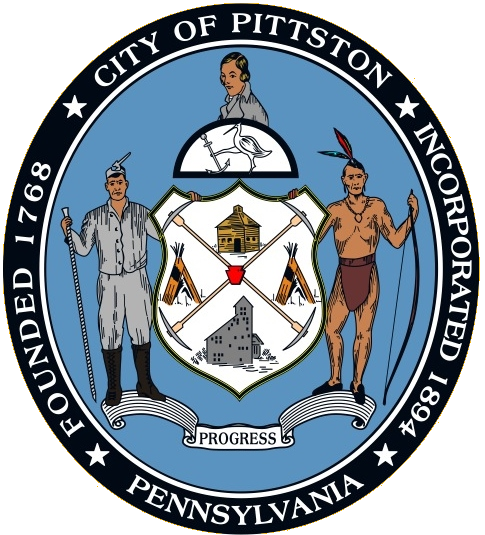 Please direct your questions to the City of Pittston Office of Community Development by calling (570) 654-4601.